There is something special about bluebirds, and it isn’t just because the world’s three species are only found in North America. There is something more. 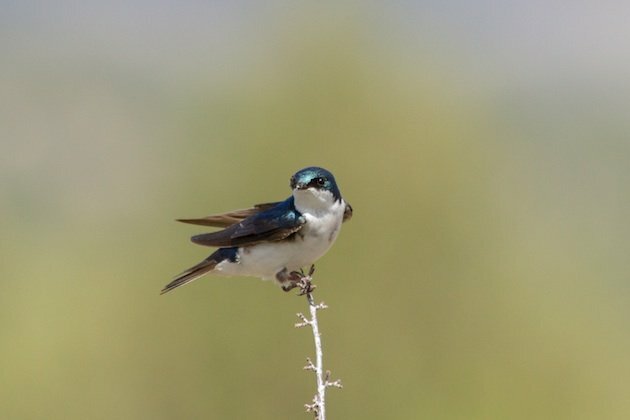 Perhaps it is the striking beauty of these brilliant blue birds, or perhaps it is the unique human connection we have developed with them through the monitoring of nest boxes. I’ve set out to explore these ideas and more in a new documentary film about bluebirds entitled Bluebird Man. 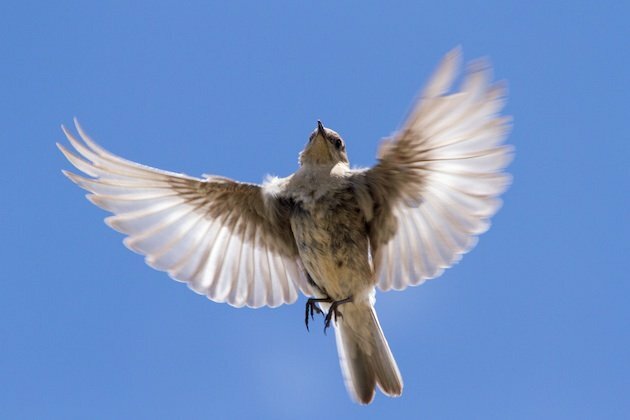 In the middle of the 20th century bluebird populations across the country plummeted because of a decrease in nesting cavities, habitat loss, severe climatic events, and competition from introduced species such as House Sparrows. 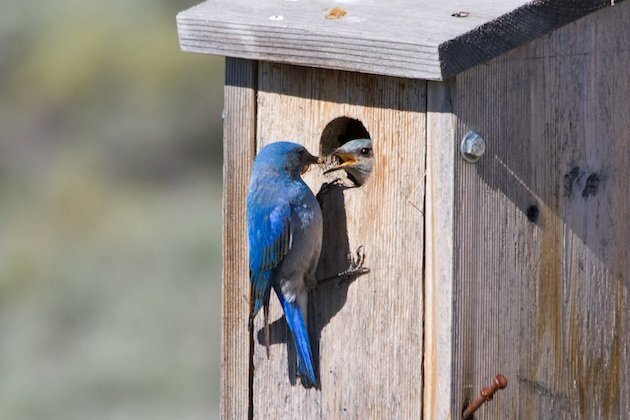 What followed was a truly remarkable citizen science effort led by the North American Bluebird Society to construct nest boxes and restore bluebird populations back to historic levels. What resulted was one of the greatest conservation success stories of the last half-century. Throughout the course of their recovery, bluebirds effectively became ambassadors for many of the other 84 cavity nesting birds of North America. Their beauty is undoubtedly one reason for this, but by providing nest boxes for bluebirds citizen scientists have created additional habitat for many of our other cavity nesting birds. One might now pose the question: Since bluebirds have recovered, can’t we stop monitoring and putting out nest boxes? This would be a tragic turn of events for several reasons. 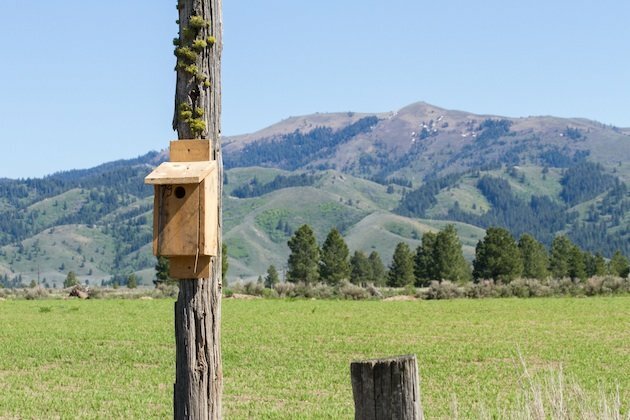 First and foremost is that by constructing a bluebird nest box you take on a certain level of responsibility and stewardship. Boxes need regular maintenance and care, they need to be cleaned out and repaired to ensure future use, and they need to be protected from predators and introduced nest competitors. 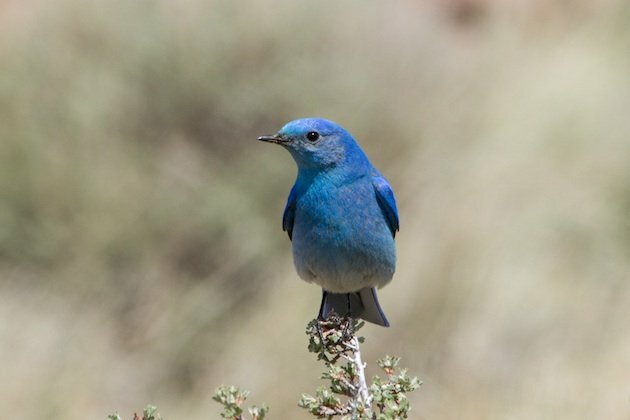 By telling the remarkable story of one man’s life work with bluebirds in southwest Idaho, we hope to inspire that next generation of bluebird and cavity nesting bird enthusiasts to carry the torch of environmental stewardship begun in the 1970s by the North American Bluebird Society founders. If you have a love of bluebirds or other cavity nesting species, please visit our Kickstarter page to learn how you can contribute to this unique film about one of North America’s greatest conservation success stories. Through the creation of this film, we can help ensure the success and stability of future bluebird generations to come. At the same time, we can give hope to other ongoing avian conservation efforts that at times seem hopeless. All photos used with kind permission of the author. Great photos! Truly amazing how some bluebird monitors and backyard hosts can become so attached to these still wild birds. Losses due to predation, or starvation during extremely cold spring temps can be heart breaking. Perhaps because bluebirds “allow” us to help them, along with their strong family oriented behaviors, is why we hold them so dear to our hearts. Great sentiments Beth! it is amazing how much people care about their bluebirds, and how seriously some of them are about caring for their bluebird boxes. Thank you for your support! Thank you for posting this piece on the Bluebird Man Neil. 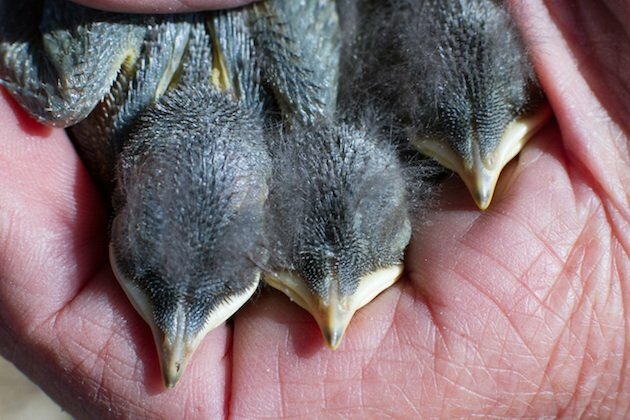 I am a bluebird monitor in northern California and understand how important this project is. My hat is off to Al Larson for his unbelievable achievements and his ability to keep monitoring his trail at the age of 91! Unfortunately, I just discovered this post the day after the Kickstart campaign closed. Can you let people like me know how we can still contribute to the success of your film and possibly take advantage of some of the rewards if they are still available?